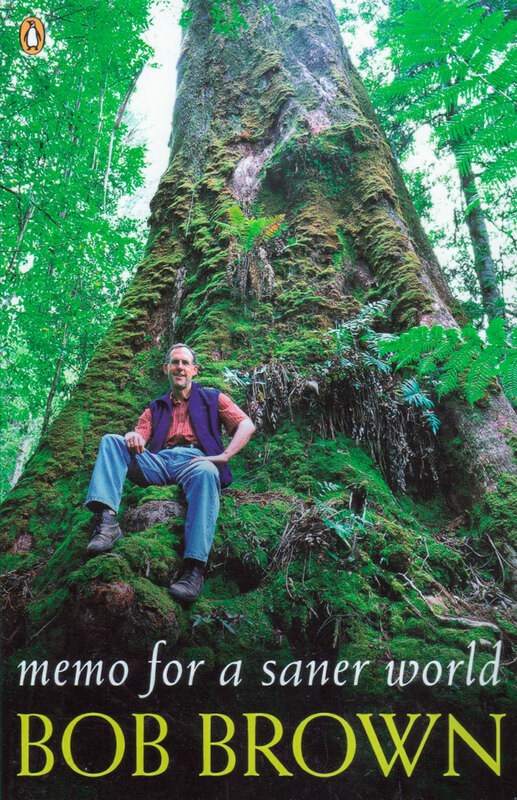 Over the years, Bob Brown has been assaulted, jailed, vilified and shot at for his stance on the environment and human rights. 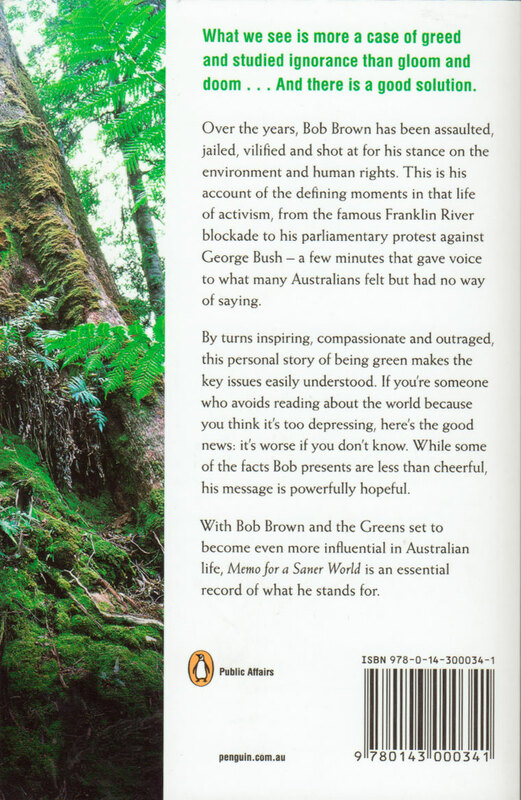 This is his account of the defining moments in that life of activism, from the famous Franklin River blockade to his parliamentary protest against George Bush – a few minutes that gave voice to what many Australians felt but had no way of saying. By turns inspiring, compassionate and outraged, this personal story of being green makes the key issues easily understood. If you're someone who avoids reading about the world because you think it's too depressing, here's the good news: it's worse if you don't know. While some of the facts Bob presents are less than cheerful, his message is powerfully hopeful. Memo for a Saner World is an essential record of what Bob Brown stands for.